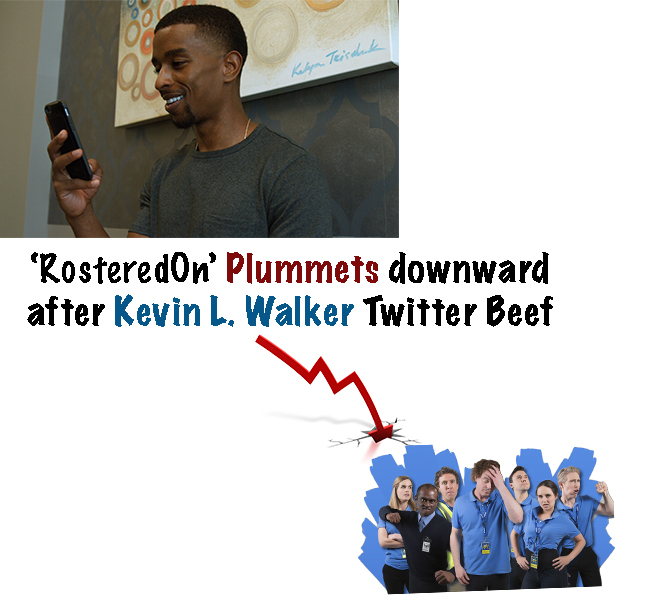 Hollywood has always known for is issues, gossip, and drama, but this week it’s shaking up even more as celebrity Kevin L. Walker takes to twitter to communicate his disapproval for the single camera Australian show, RosteredOn, alleging they ripped-off his 2014 show RETAIL. 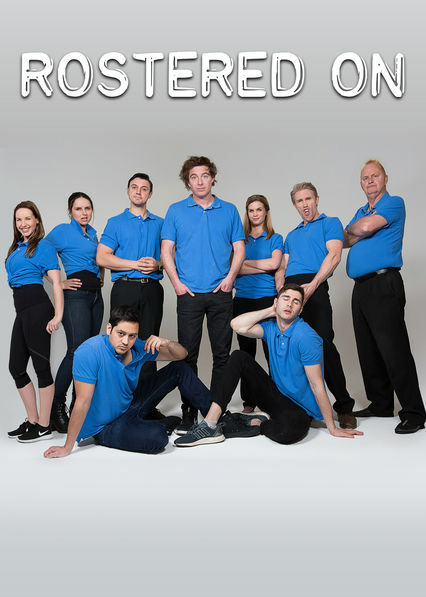 On June 17, 2018 Walker took to twitter stating the show RosteredOn and SuperStore (which were both brought to air after Retail) seems very similar to his show, RETAIL. 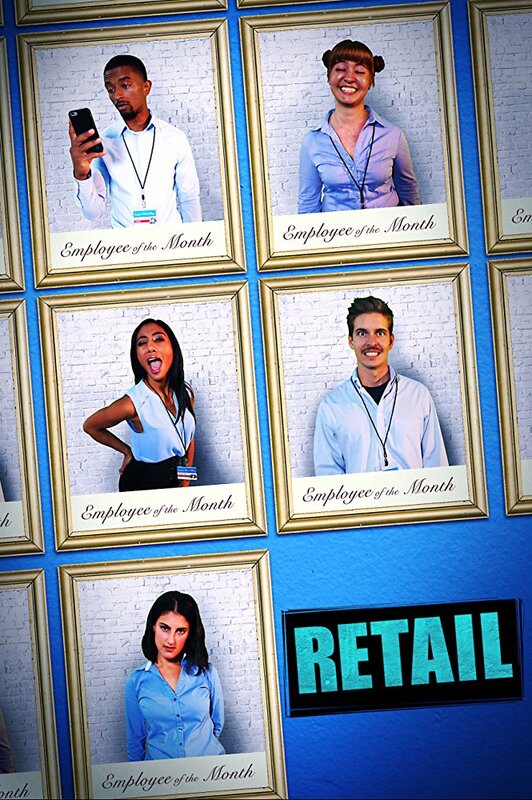 Both shows center around a group of individuals and their experiences in the retail sales world/environment. Viewers responded with overwhelming support in favor of Walker and Retail, but the crew of RosteredOn chimed in on twitter, insulting Walker, and that has seemingly been their demise ever since, and they’ve even deleted all of their previous tweets in an attempt to act like the conversation never took place. Since the heated twitter exchange, Walker has called out RosteredOn for having fake numbers across all their platforms. Stating the project is a fraud, stating they not only copied his idea, but that they shouldn’t be on Netflix, their Facebook following is invaluable, their twitter following (currently only 75 followers) isn’t valuable, and that they have no real value in the entertainment world, given their inability to have their so called “fans” transfer to any of their social media platforms. The RosteredOn crew has since deleted all of their tweets from twitter and they have not responded any requests from the Creative Geniusess team fro an interview. 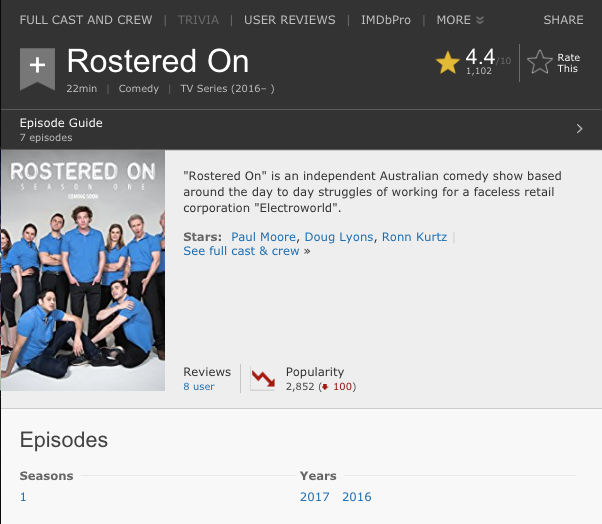 RosteredOn now currently has a overall ranking of 4.4/10 on IMDB, compared to their previous rank of 7.5/10, just two days ago, and they seemingly keep decreasing in rank on IMDB by the minute, with no apparent bottom in sight.